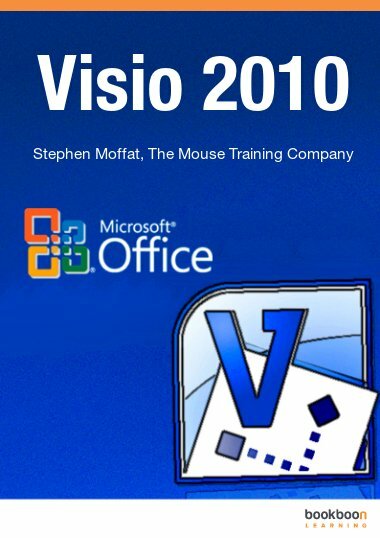 Microsoft Office Project 2007 is a tool to help you to plan projects, manage and update project information, and communicate the status once the project is under way. 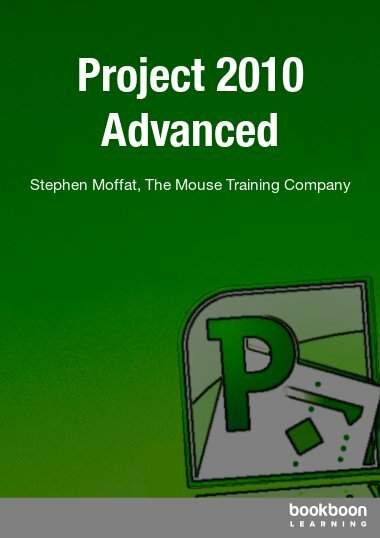 In this free eBook you will learn how to use Project 2007. 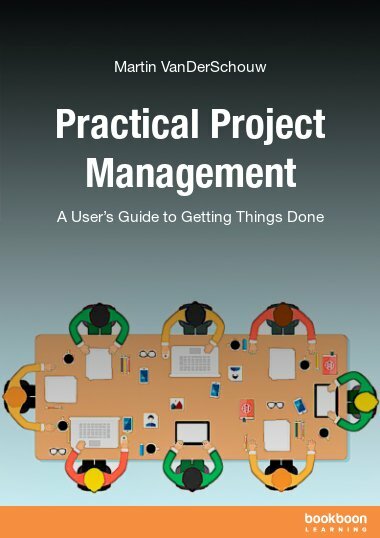 Among others you find explanations for how to define and plan projects. Additionally you will learn how to enter tasks, tables and descriptions. 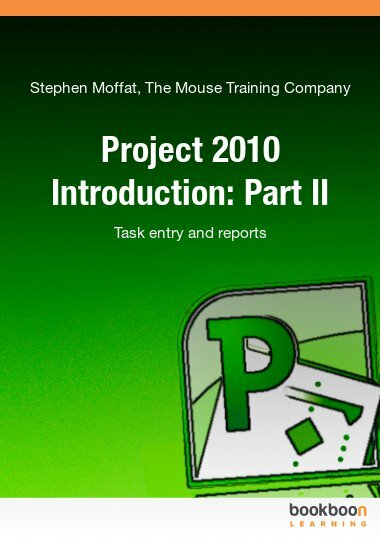 In every chapter you find assignments which will help you to understand and work better with Project 2007.